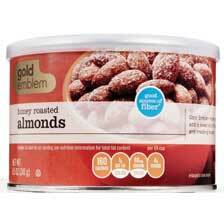 CVS Gold Emblem: Delicious Snacks for the Whole Family! Even if you aren't a parent, you know the importance of having delicious snacks around your home. 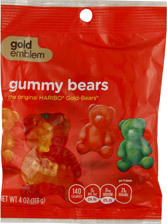 CVS recently overhauled their entire Gold Emblem line and is happy to introduce their new and improved snacks! These items were all really delicious! 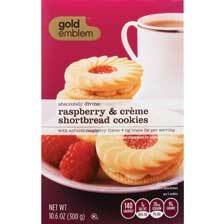 The Raspberry & Creme Shortbread Cookies were moist and flavorful and the box was gone in a matter of days! The Gummy Bears are some of our kids favorite snacks and they love to put a few on top of their ice cream! The Honey Roasted Almonds were perfectly covered in a cinnamon, honey coating that gave them sweetness but didn't overpower the taste of the almonds. 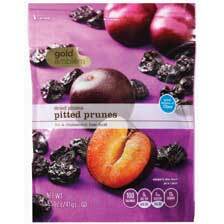 The Pitted Prunes were really good for taking on the go in a resealable bag and snacking on during the day. They are healthy and flavorful! We also received a box of Classic Trail Mix bars, which I would have a picture of, except they disappeared too quickly! Everyone in our home loved these and were eating them for breakfast as well as snacks. As a family, we found the new Gold Emblem line to be convenient and delicious. Want to try some of your own? Then head on down to your local CVS and pick some up! 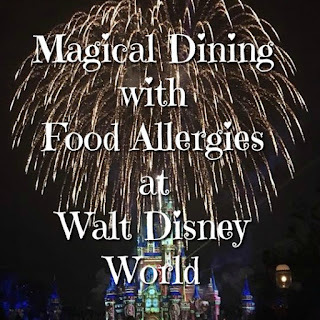 They are affordable and have a wide variety for anyone's taste!